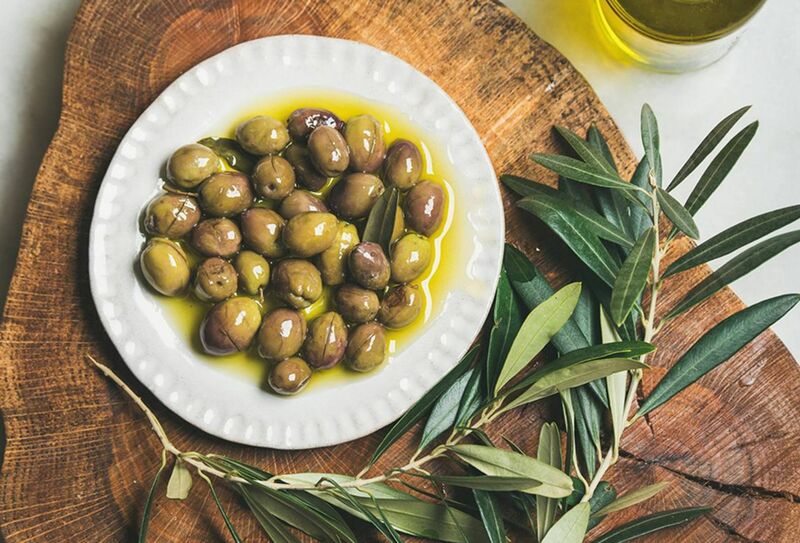 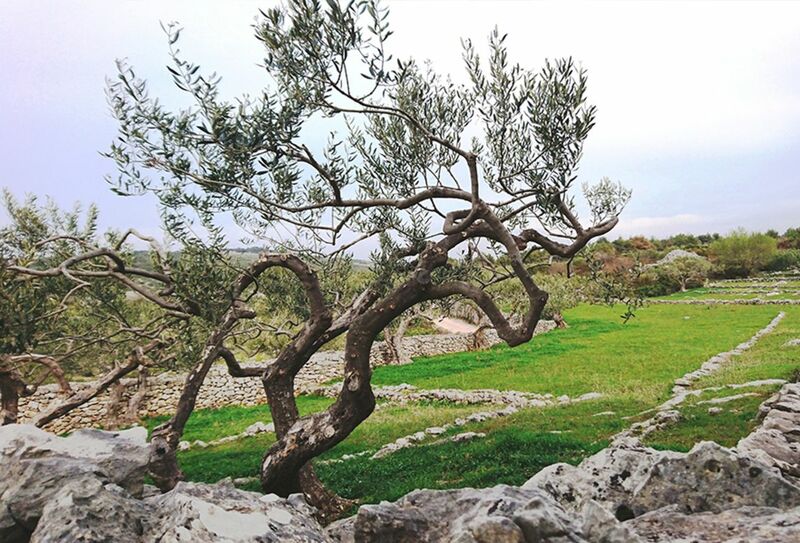 If there are three things that define Brač, its stone, olives and wine. 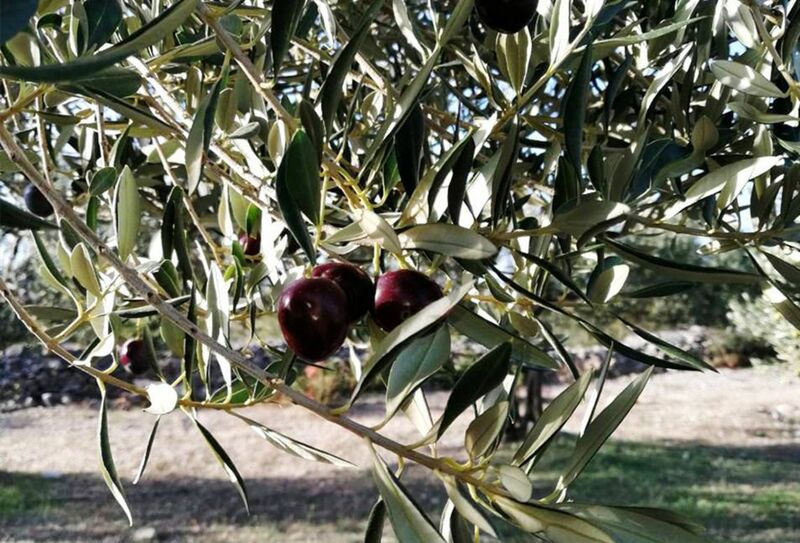 From ancient times these three things shaped the way of life and created beauty from harsh and scarce environment offering nothing but hard work and struggle to make a living. 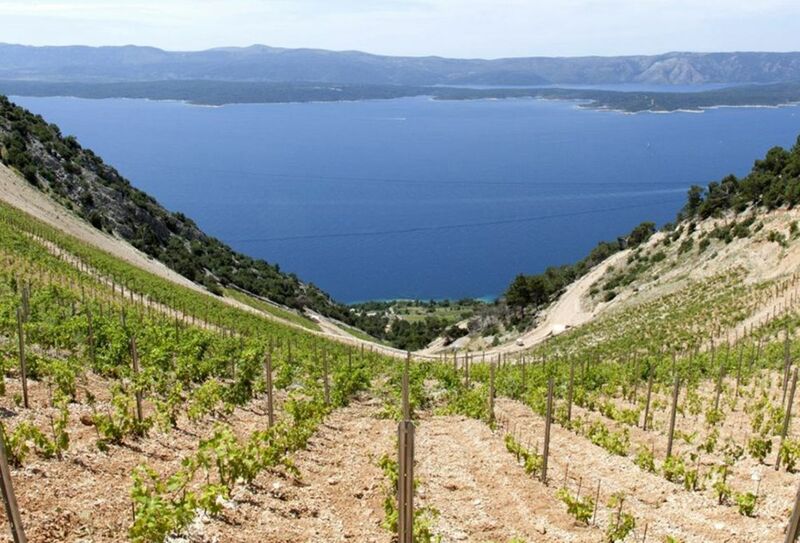 While visiting this beautiful island you must enjoy in extraordinary grape and olive products, grown in the sparse soil and souranded with beautiful white Brač stone.